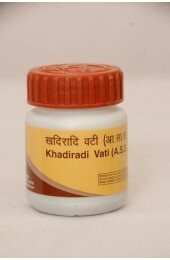 Khadiradi Vati from Zandu is an Ayurvedic herbal antiseptic medicine for curing throat disorders. 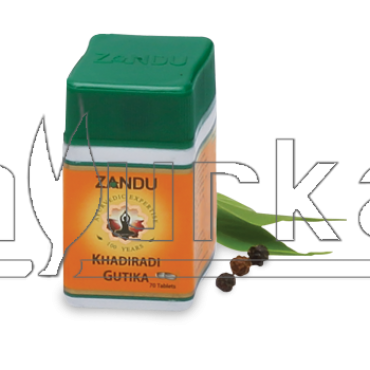 It is useful in dental, oral, throat and tonsillar infections. 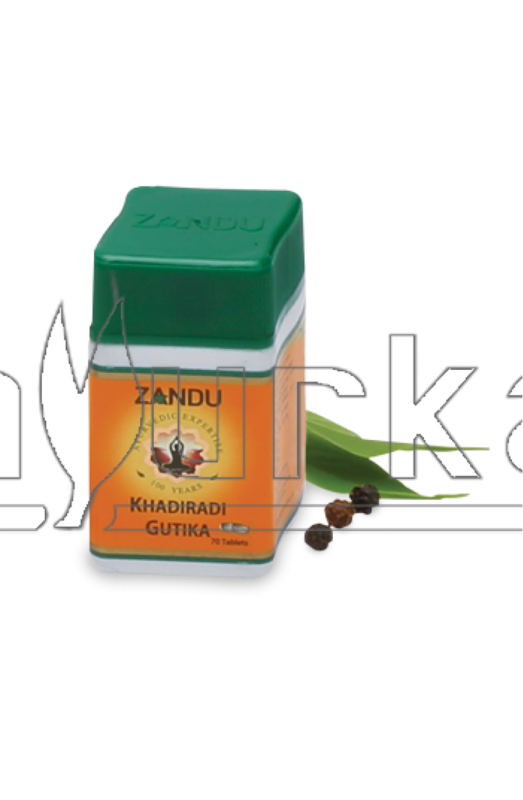 It is has Mucolytic tendencies, relieves soreness of throat, hoarseness, cough and freshen ups breath with significant anti-inflammatory effect. Dose: 1 to 4 tablets to be taken in the morning and evening. Not more than 12 tablets in a day. 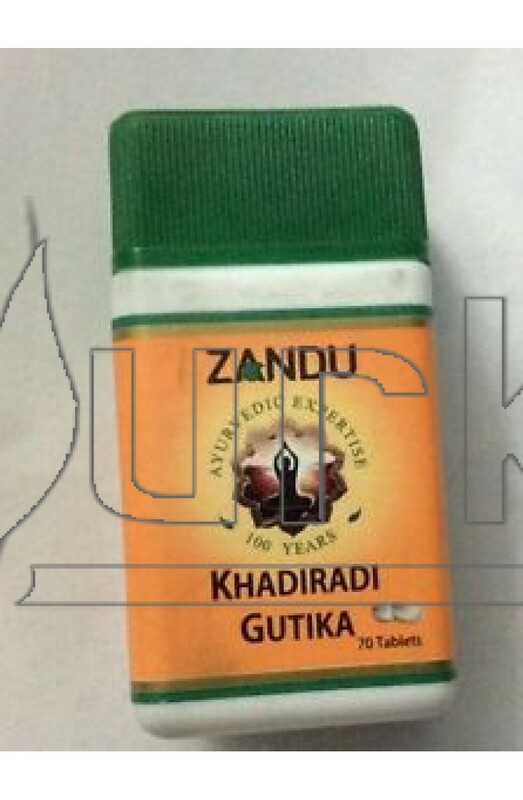 Packing: Khadiradi Gutika from Zandu is available in packing of 70 tablets.